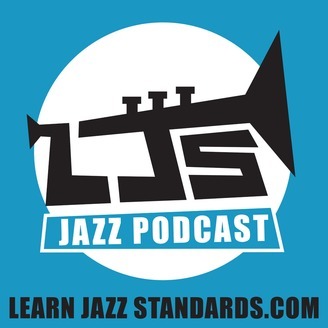 The LJS Podcast is the podcast where you get weekly jazz tips, interviews, stories and advice for becoming a better jazz musician! 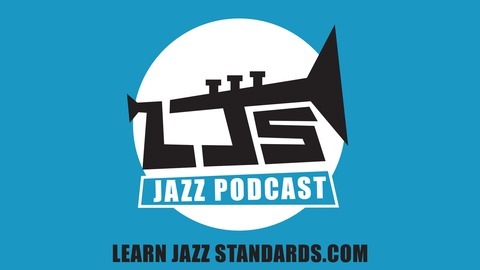 Hosting the show is the jazz musician behind learnjazzstandards.com, author, and entrepreneur Brent Vaartstra, who’s one goal is to answer any question about playing jazz music you may have. Jazz can be a challenging music to learn and play, but it doesn’t have to be so hard. Each episode features a specific musical challenge that jazz students may come across, where it is discussed and answered. Special jazz guests frequent the show, sharing their expertise on an array of different musical subject matter. Listeners are invited to call in with their jazz questions to the podcast hotline, where it could get answered on a future LJS Podcast episode. Join thousands of other listeners getting free jazz education every week!